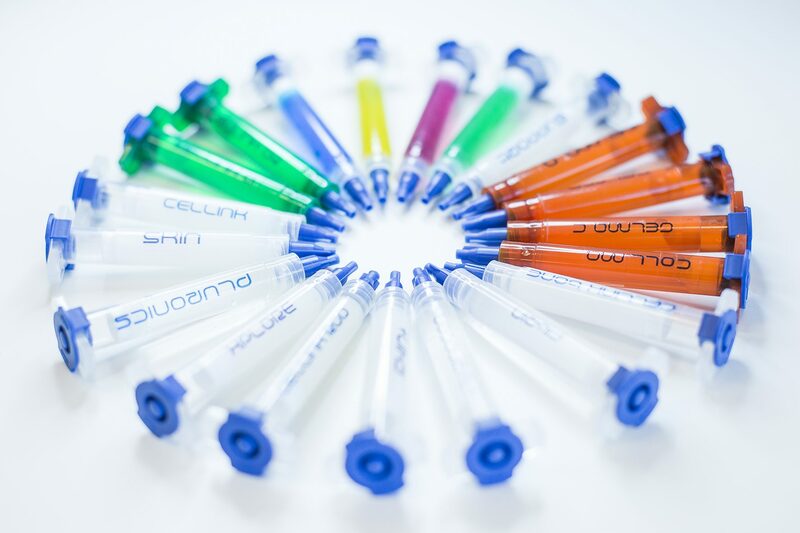 Today, CELLINK is announcing the first phase of a multiphase bioink expansion. This first phase includes the announcement of two new bioink-series product lines and the expansion of an existing line. With this launch, the company will strengthen its product portfolio and offer a wider range of tools for researchers around the world to use in their research. Additional phases of the initiative will be announced soon but will continue to expand the offerings to best serve the needs of CELLINK’s collaborators.